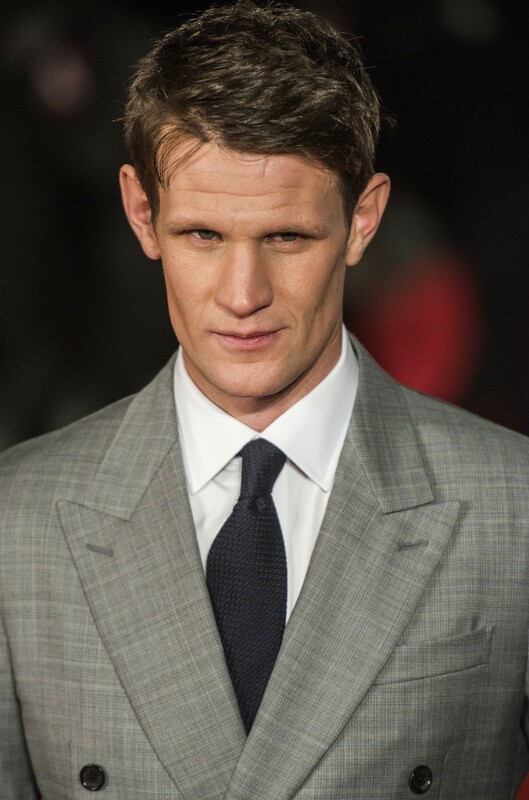 It has been announced today that ex-Time Lord Matt Smith is to return to the stage and The Royal Court Theatre, London as the star of a brand new play – ‘Unreachable’, created by Scottish playwright and director Anthony Neilson. Little is known about the play other than it will centre around an obsessive film director, lost in an all-consuming search for the perfect light. Joining Smith will be Amanda Drew (Broadchurch), Tamara Lawrance (Undercover), Jonjo O’Neill (The Day of the Doctor) and theatre actor Richard Pyros. Smith’s previous outing at The Royal Court Theatre came in 2007 in ‘The Face’. A tale of alcohol and drug addiction in an upper-middle-class family. Smith went on to win the Evening Standard’s award for “Best Newcomer” for his role. Its is also his first return to the stage following the 2013 adaptation of ‘American Psycho’ at London’s Almeida Theatre. Throughout the rehearsals for ‘Unreachable’ online content will be produced and released giving an insight into the plays process. The first is already available on YouTube via the Royal Court featuring Matt Smith. Unreachable can be seen at the Royal Court Theatre for a limited 5-week run from 8th July to 6th August. Tickets are available now.